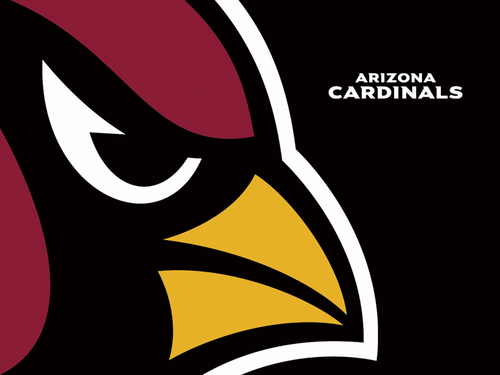 Arizona Cardinals. . HD Wallpaper and background images in the NFL club tagged: logo nfl superbowl arizona cardinals. This NFL wallpaper might contain ベン図, ベンの図, ベン図形型図表, ベン図形型の図表, アニメ, 漫画, マンガ, and コミック. Has anyone ever noticed that the Arizona Cardinal's mascot looks a lot like it could be on Angry Birds?